The image of thy mother—s loveliness. 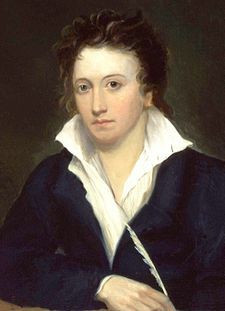 If you liked "To Ianthe poem by Percy Bysshe Shelley" page. You should visit the pages below.